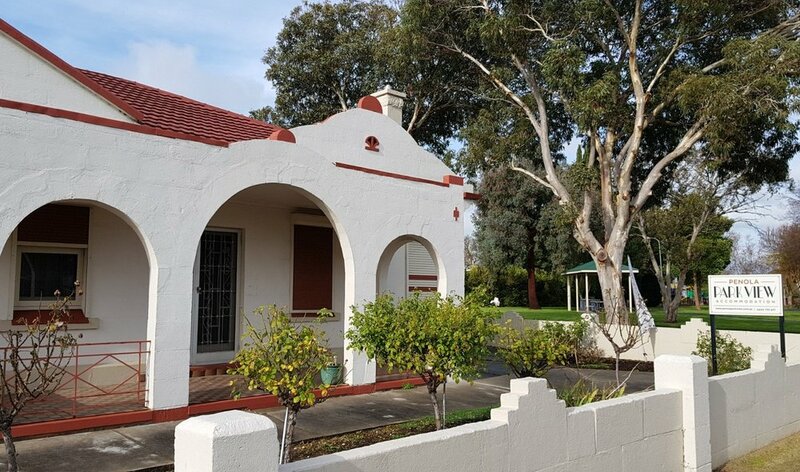 Looking to find some quality accommodation option in Penola that will provide your wine seeking crew with a centrally located place to stay? Penola Parkview offers you up to five bedrooms that will accommodate a couple looking for that weekend away in a fully self contained environment to a larger group (up to six people in Queen bedrooms) wanting to spend that special time away together. Coonawarra Experiences is pleased to offer this fantastic package that will please any wine touring aficionado. Set yourself up with two nights accommodation with breakfast along with a BBQ pack from our very own Meek’s butchers. Then add a half day Coonawarra Highlights tour of the iconic Coonawarra wine region plus cheese platter at one of our cellar doors. You’ll also be able to sit back and sip your complementary bottle of Coonawarra wine and enjoy the patio area or even take a dip in the local pool that is directly across from your back door. This package can accommodate up to three couples so why not get a team together and enjoy a break in Coonawarra! Normally valued at $570 this is yours for only $450 per couple!